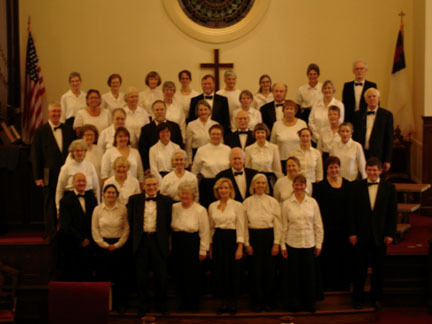 Sheepscot Valley Chorus celebrates its 38th season with a “Dvořák and Jazz” concert on Saturday, April 27, at 7:30 p.m., and Sunday, April 28, at 3:00 at Second Congregational Church in Newcastle. 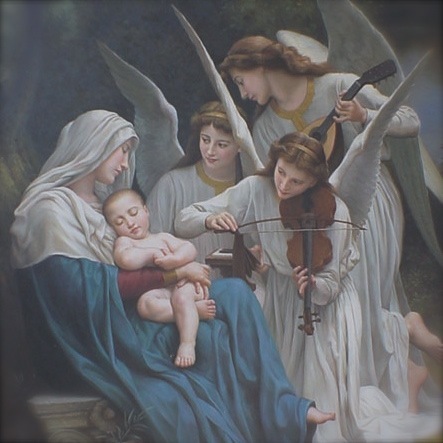 The featured work for the concert is Antonín Dvořák exquisite Mass in D Major, Op. 86. 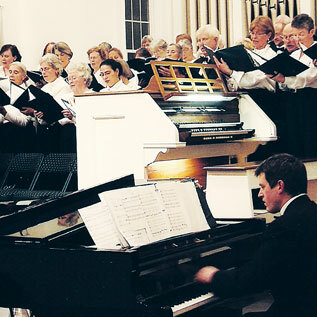 Led by artistic director Linda Blanchard and accompanist Sean Fleming, the concert will also feature several jazzy arrangements of hit tunes such as Cole Porter songs (“In The Still of the Night” and “Night and Day”), big-band-era favorites such as “Pennsylvania 6-5000,” “Moonlight Serenade,” “Stompin’ at the Savoy,” “One O’Clock Jump,” “Star Dust,” “Chattanooga Choo Choo,” a jaunty arrangement of “Bill Bailey, Won’t You Please Come Home?” and more! Dvořák wrote his Mass in D in 1886 for his friend Josef Hlavka, later the founder and first president of the Czech Academy of Sciences. In that year Hlavka had a new chapel built at his summer residence, a castle in Luzany in Western Bohemia. When the chapel was to be consecrated the following year, he asked his friend Dvorak to write a new mass for the occasion. Dvořák’s mass was first performed for the consecration of that chapel. The first public performance of the mass was held at the Municipal Theatre in Plzen on 15 April 1888. The mass soon became extremely popular in England. 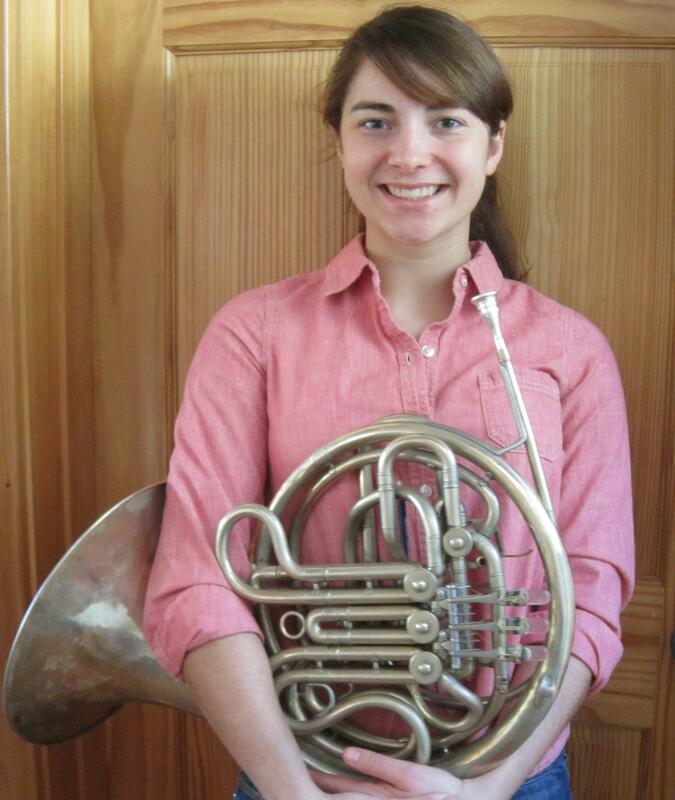 As a special treat, the three high-school-student winners of the Sheepscot Chorus 2014 Student Music Awards will also be featured in solo performances at the concert. Tickets are $15 for adults and free for students, and may be purchased at Sherman’s Bookstore of Boothbay Harbor and Damariscotta, Treats in Wiscasset, and at the door. 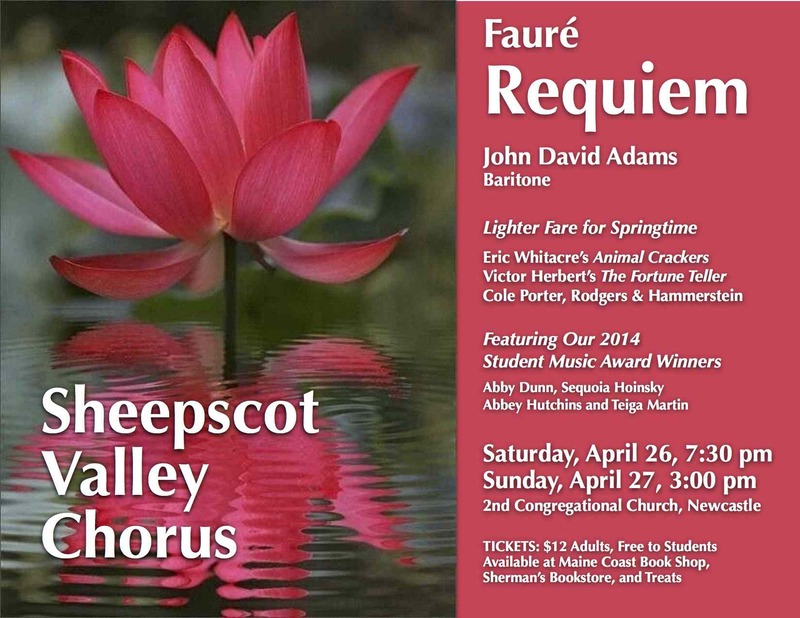 For more information, please visit our website at sheepscotvalleychorus.org.